Are you ready to get excited ? We got some major news! 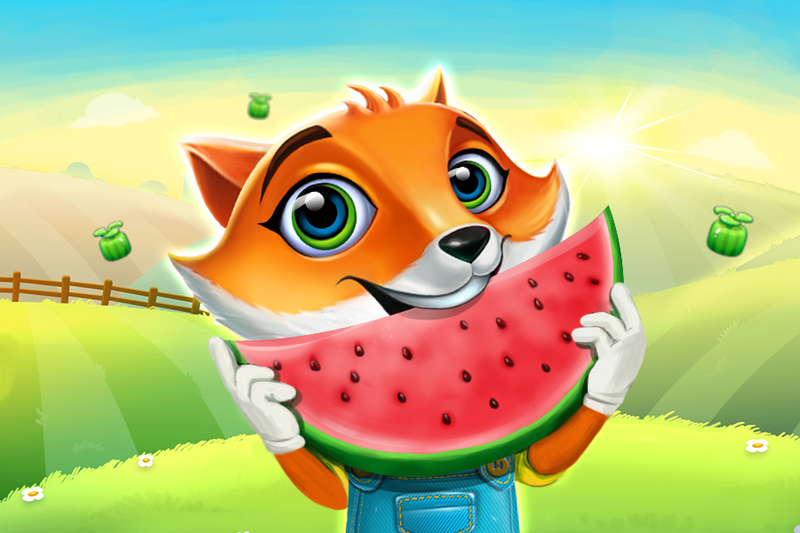 Now you can rescue our cute pets, build up constructions and harvest on Amazon devices. 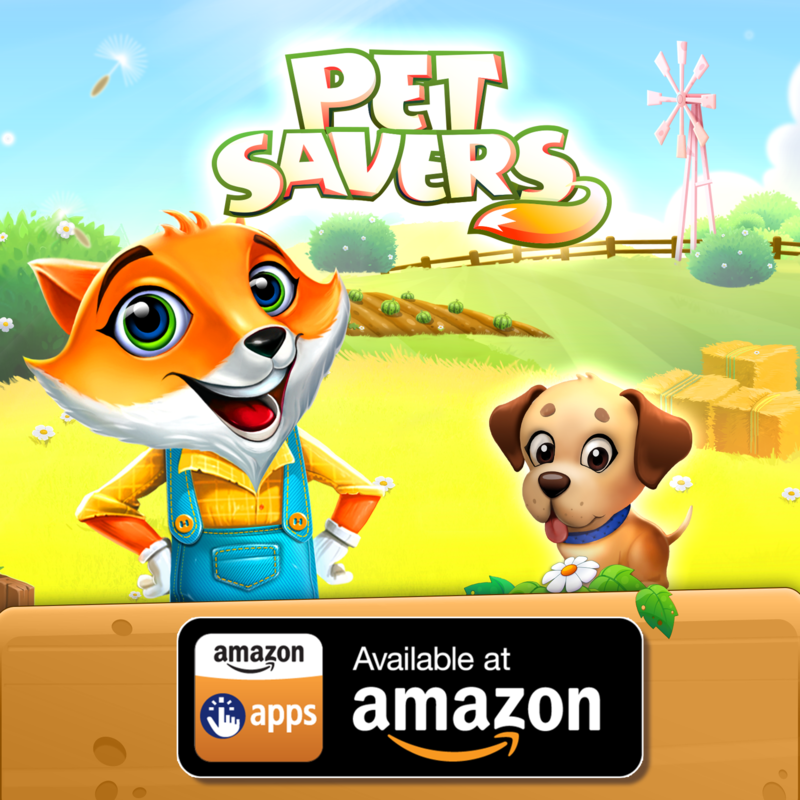 Download Pet Savers at Amazon Appstore. Happy International Friendship Day! ? ? ? ? 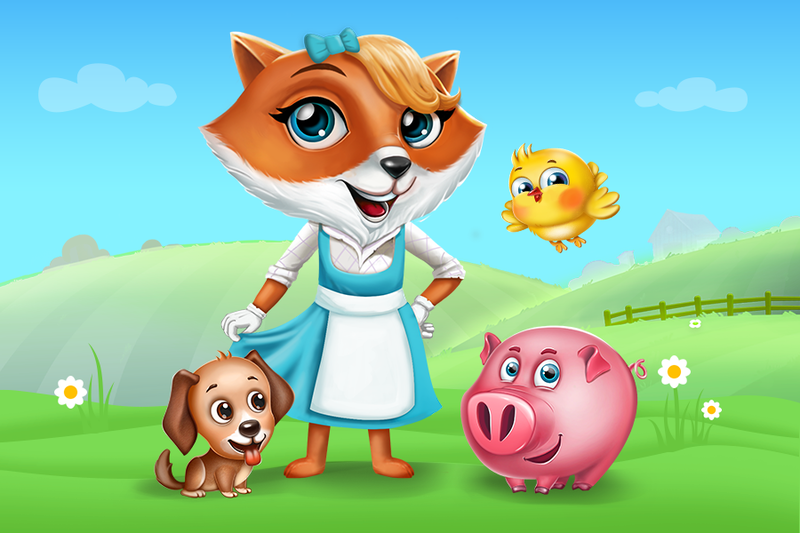 It’s time to meet with your friends, call or text them or simply invite them to play Pet Savers and get more lives! ? Today is National Watermelon Day. Our Foxie enjoys a slice of watermelon raised in his own garden. What is your way of celebrating this summer holiday? Map 8 of Pet Savers is out NOW! Welcome to Giant Sweets! ? It’s time to get some fluffy dessert. ??? 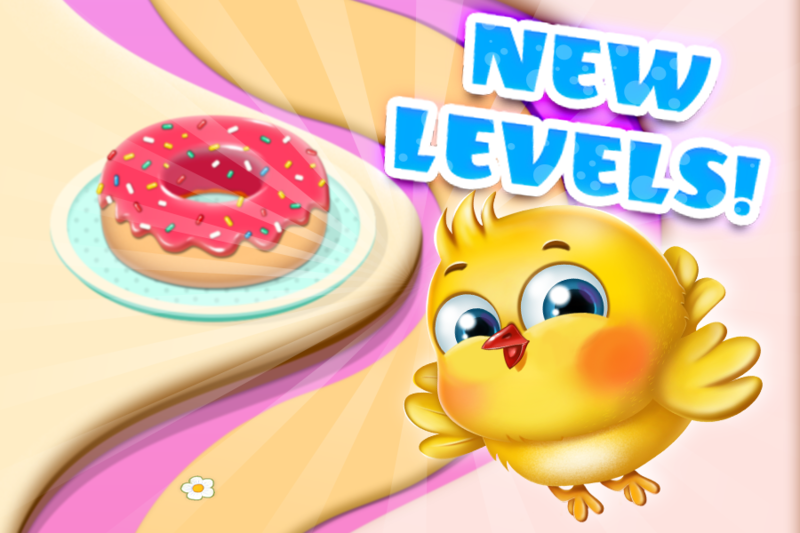 We have just added a new treat to our Pet Savers spinner wheel- Unlimited Lives. Once you win this option you will get access to unlimited lives for 25 minutes. The countdown will start immediately and you need to be careful not to miss you chance leaving the game. So what is that great about this new opportunity?